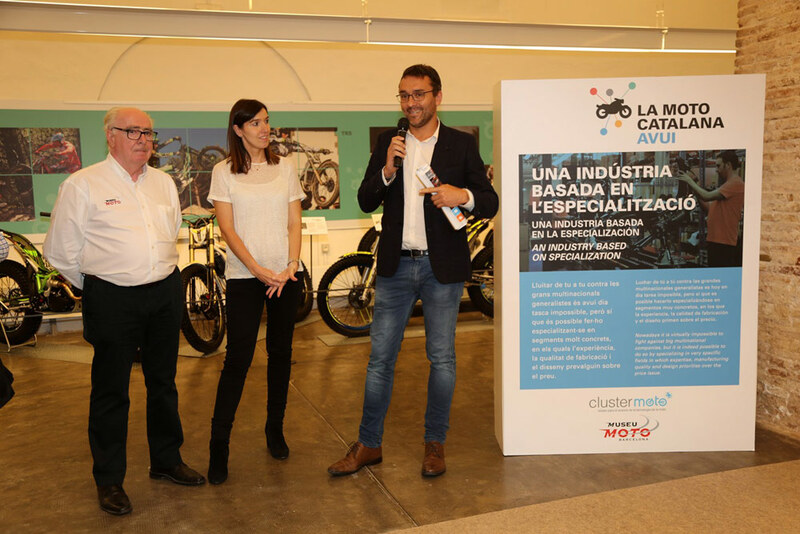 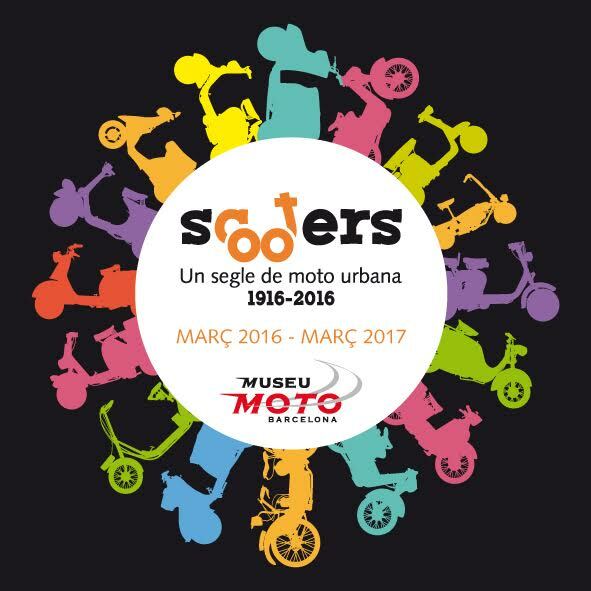 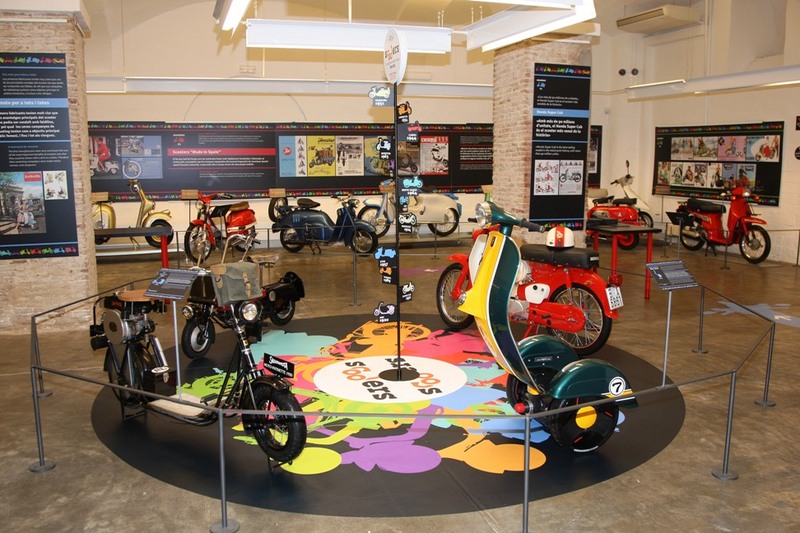 Next April 22th he Barcelona Motorcycle Museum will close its temporary exhibition called Scooters, 100 years of urban motorcycles. 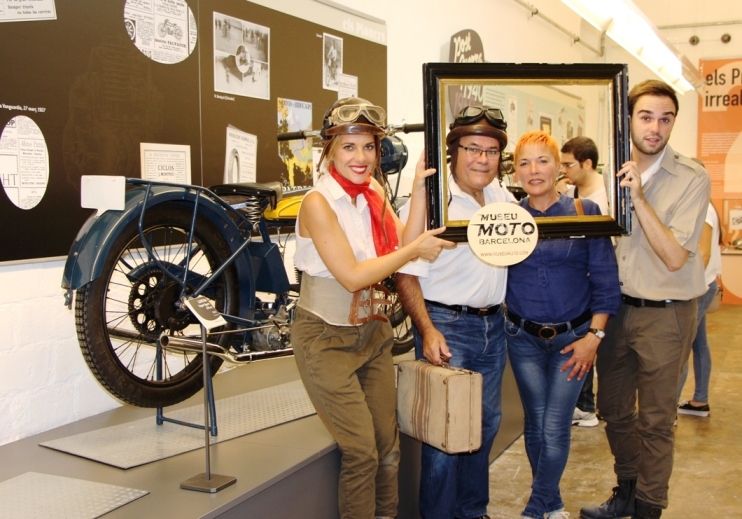 A well deserved tribute to this kind of motorcycle born in the 20s, which became popular in the 50s and consolidating its position today as the market leader. 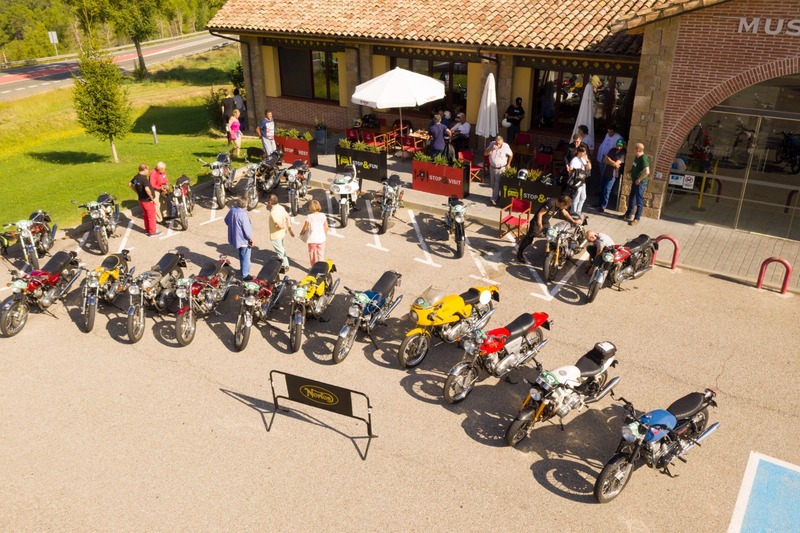 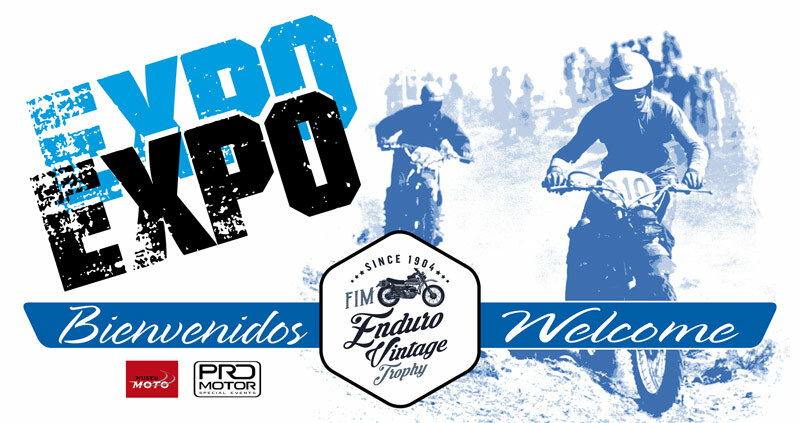 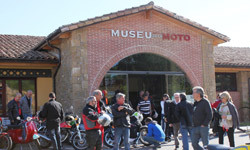 The exhibition, divided in 4 different areas allows the public to discover the origins of this kind of motorcycles and their evolution. 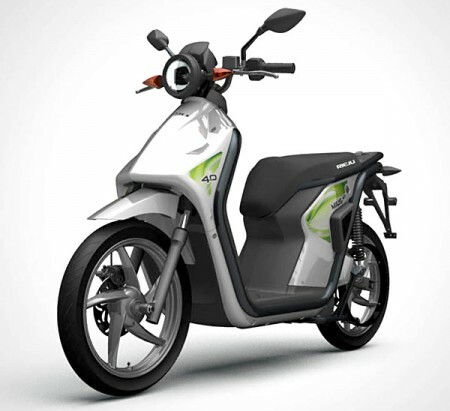 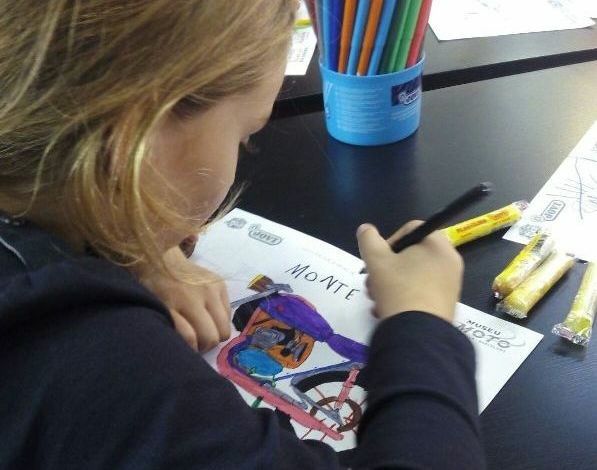 It became a true revolution in terms of personal mobility and one of the best solutions to traffic jams. 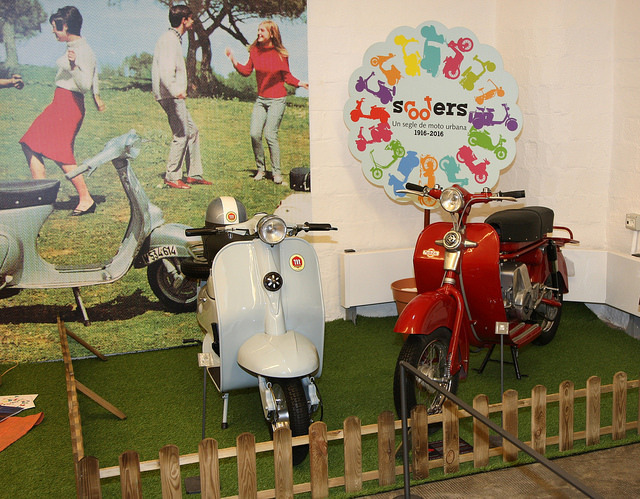 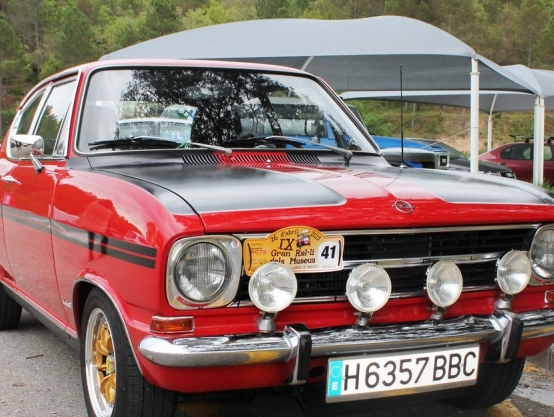 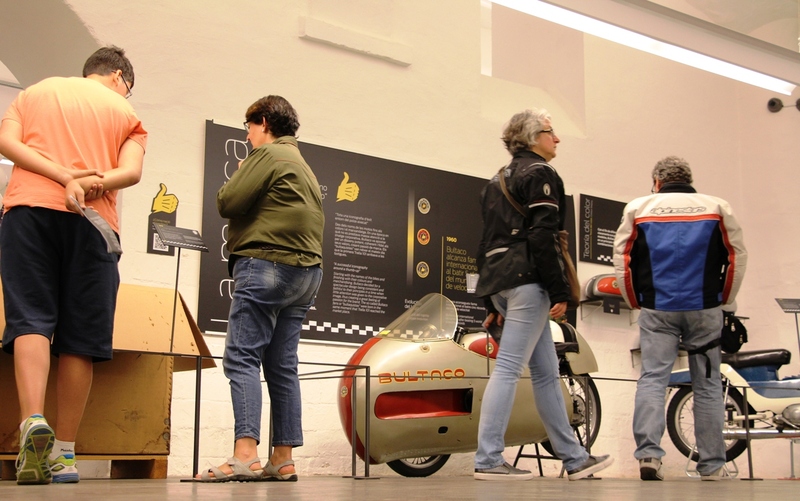 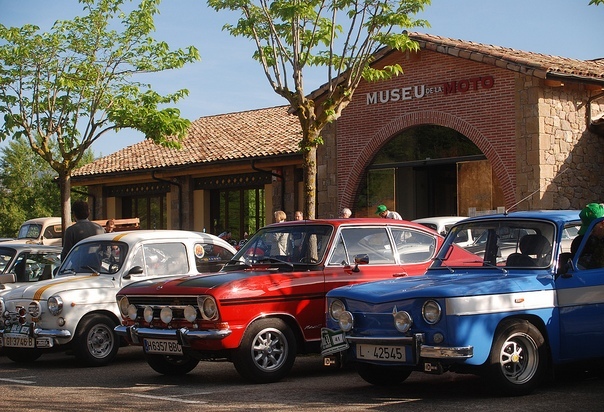 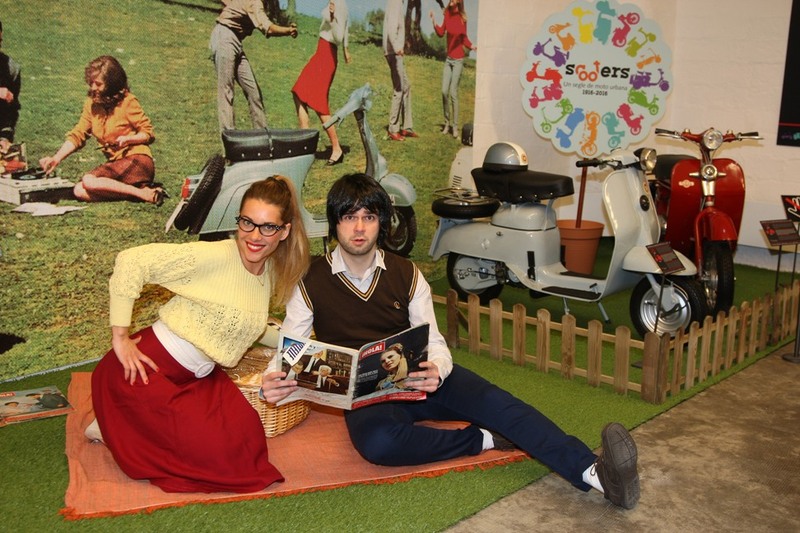 Visitors can compare between different pioneering models, some Vespa and LAmbretta or a Honda Super Cub from 1970, the bestseller in the history as 90 million of units were produced. 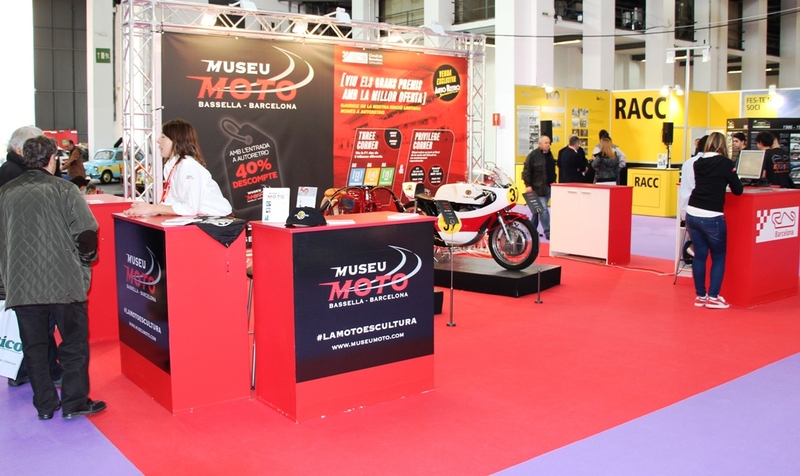 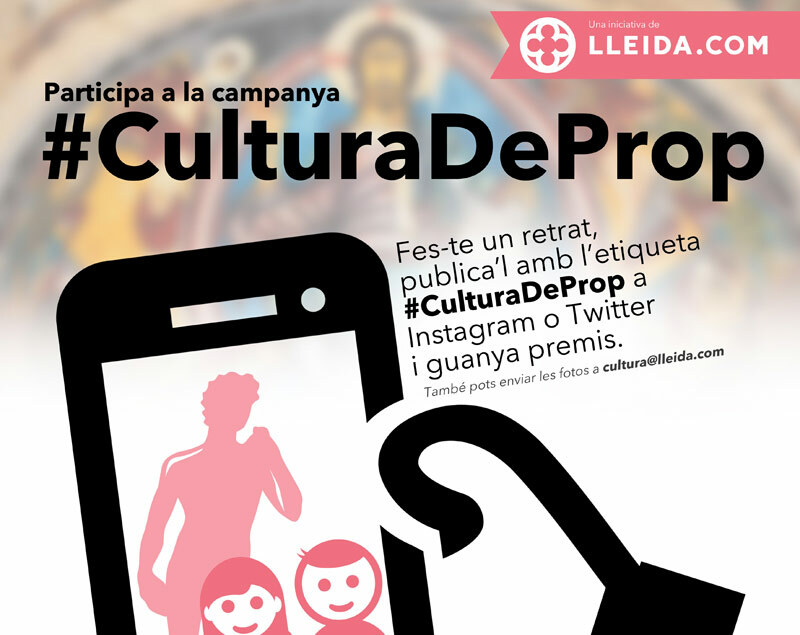 More than 12.000 visitors has enjoyed the exhibition since its opening in March 2016 and you have the last chance to visit it until April 22th. 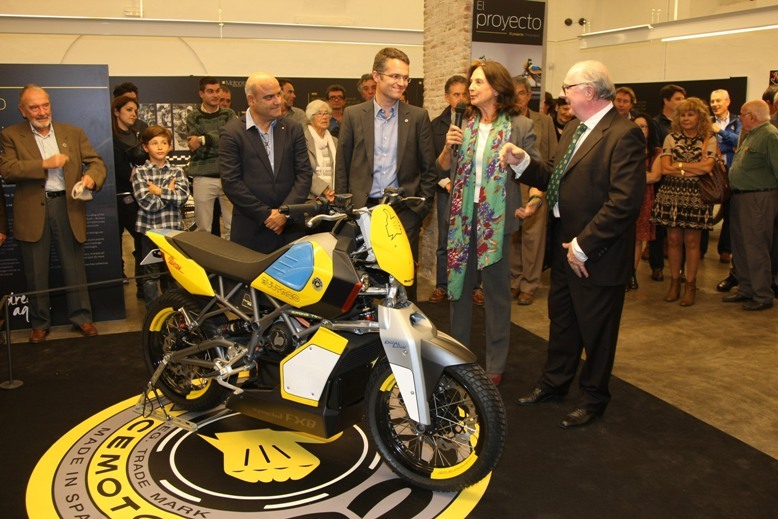 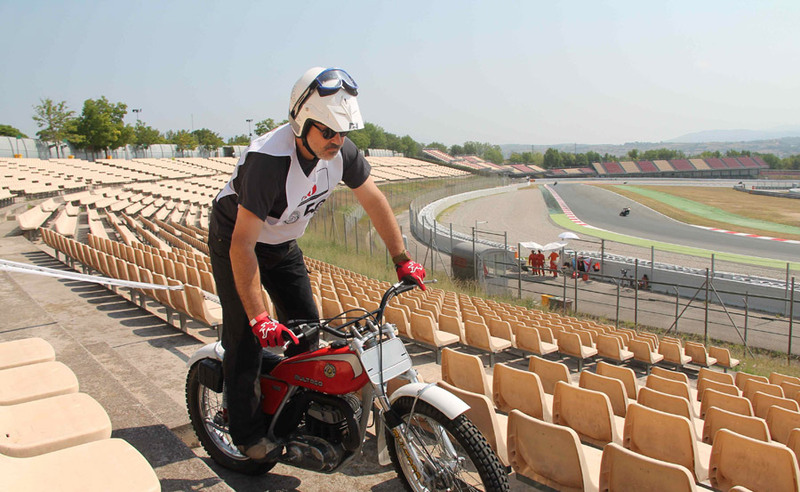 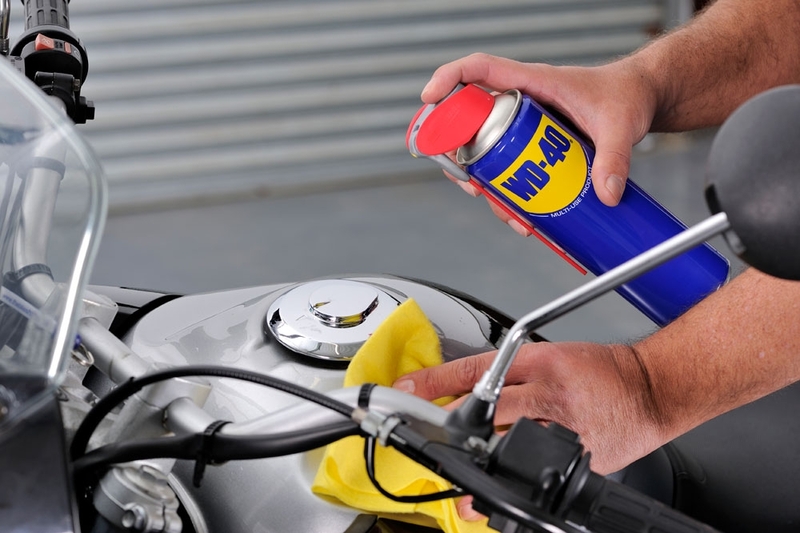 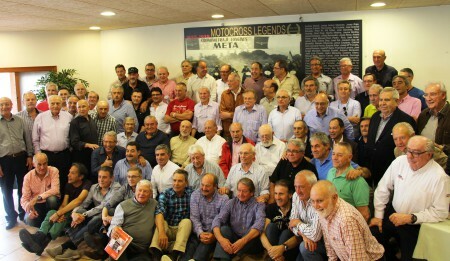 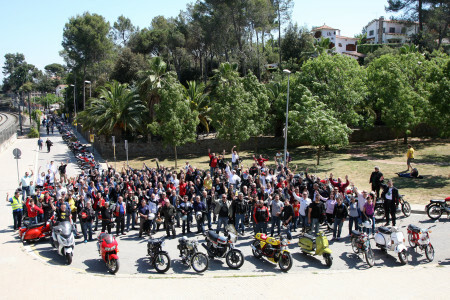 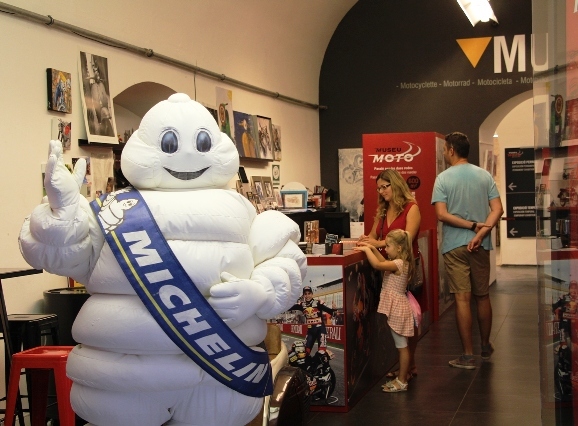 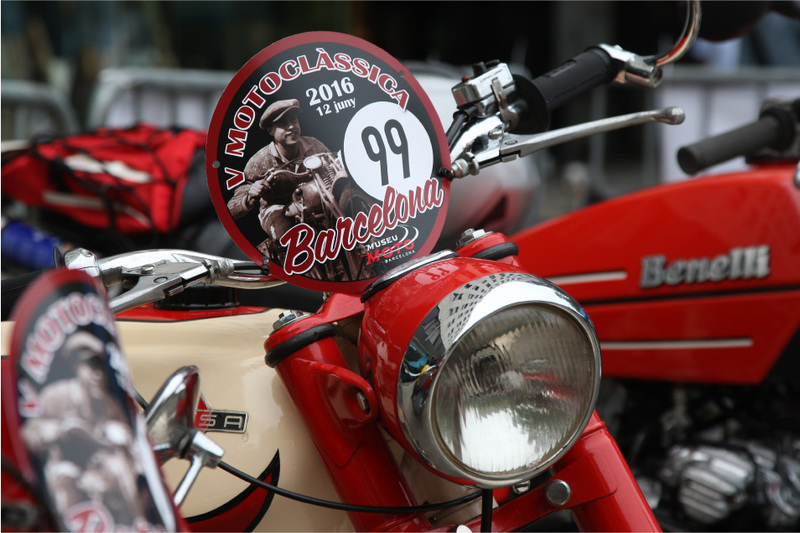 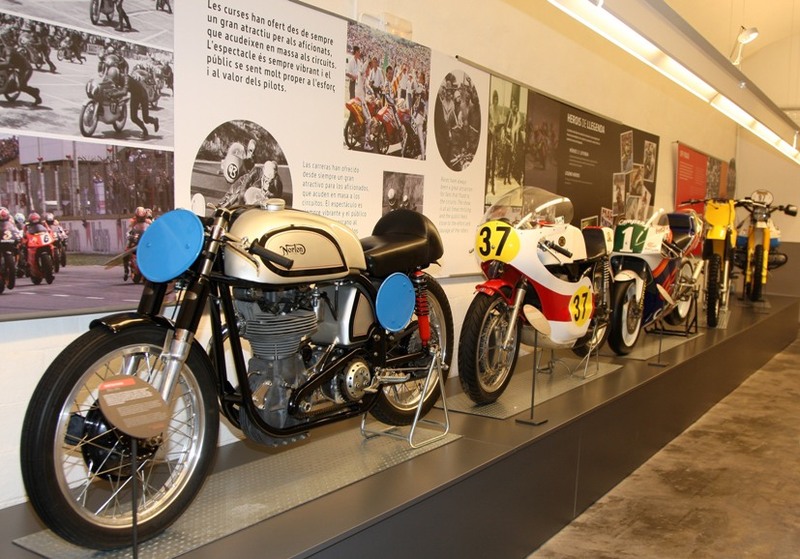 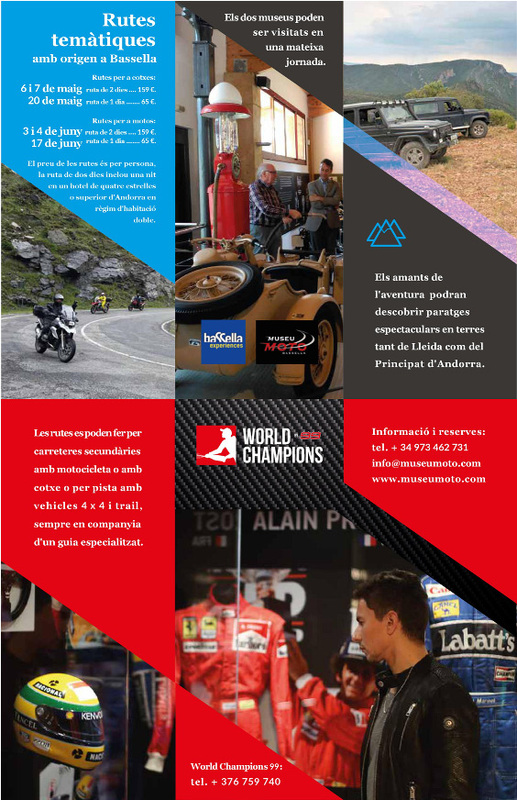 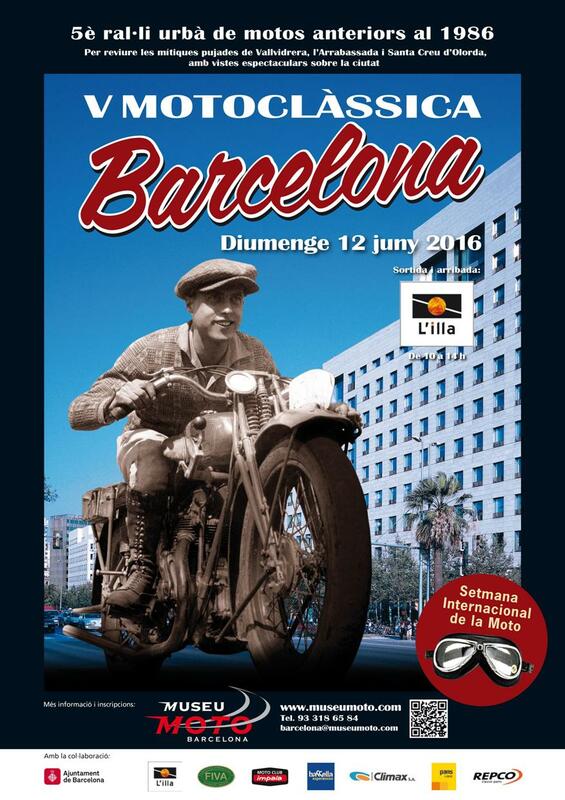 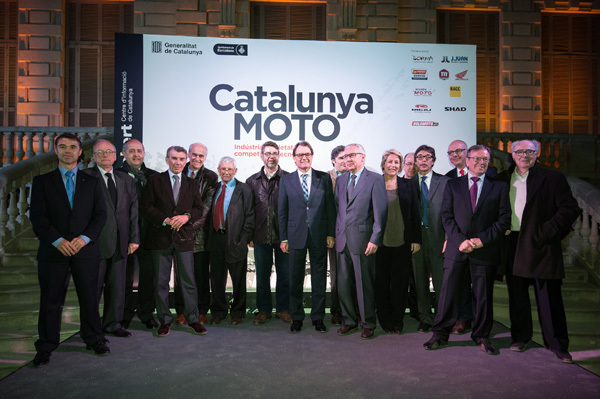 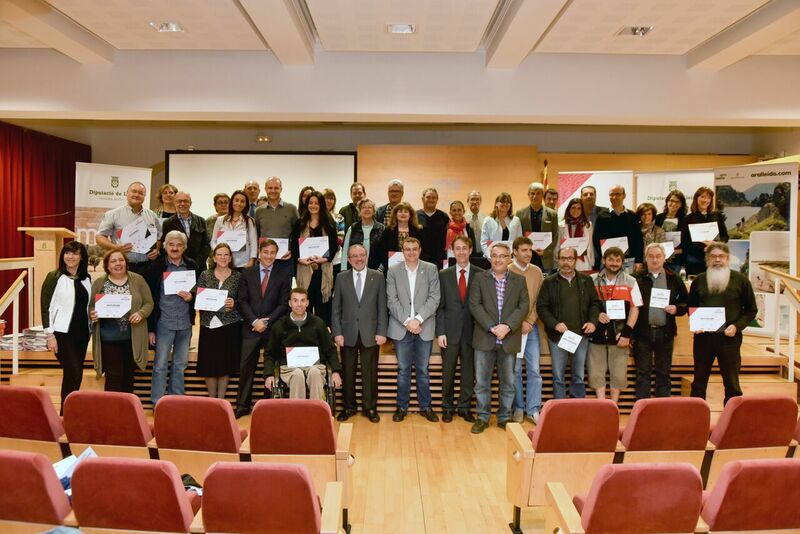 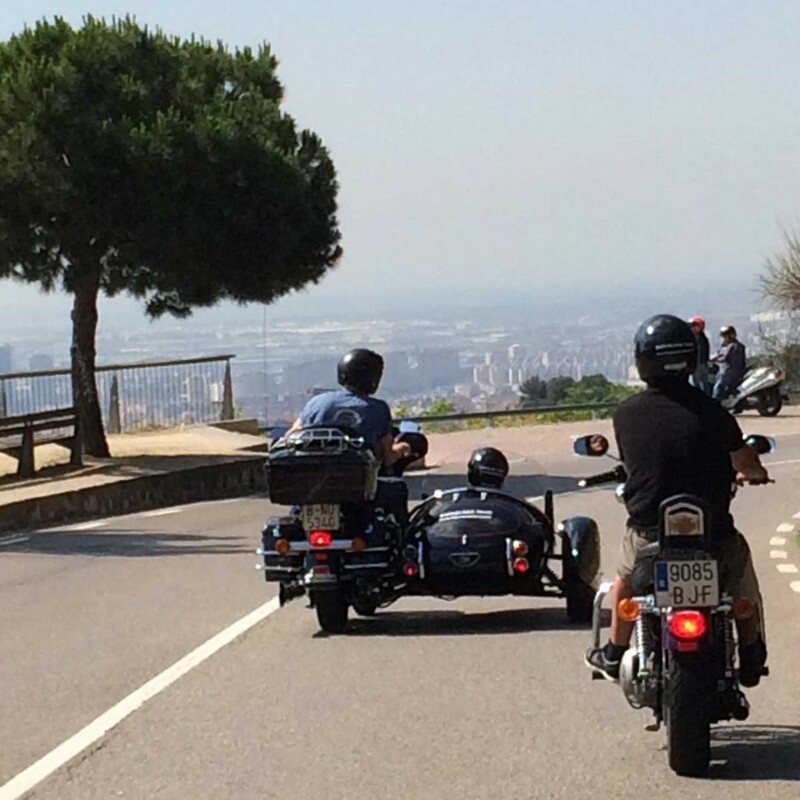 In May, the Barcelona Motorcyle Museum will organize a new temporary exhibition devoted to the Catalan Motorcycle brands nowadays.